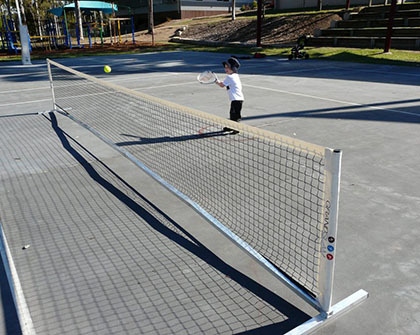 Tennis Hot Shots kit. 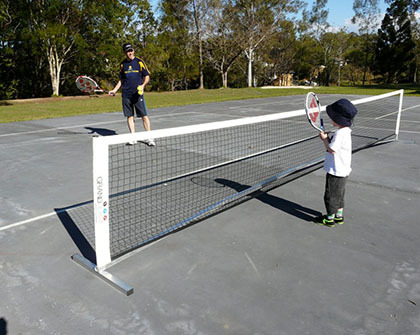 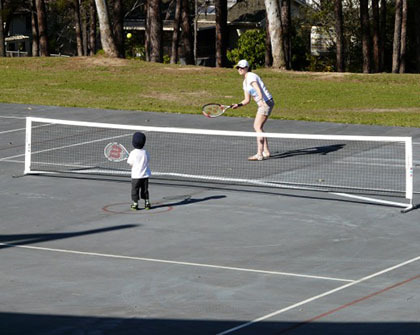 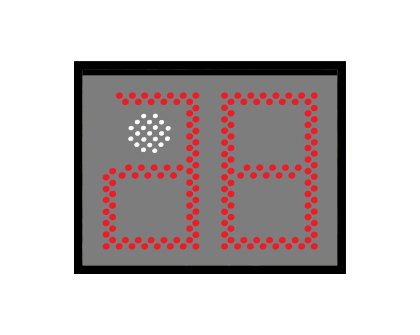 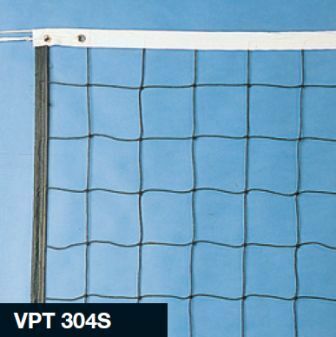 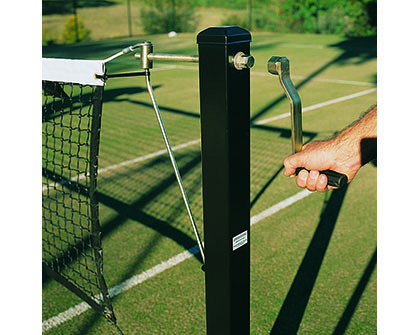 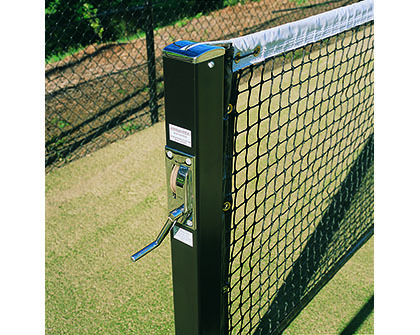 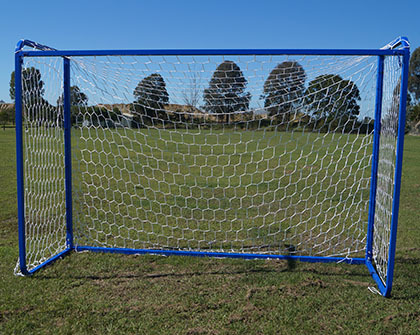 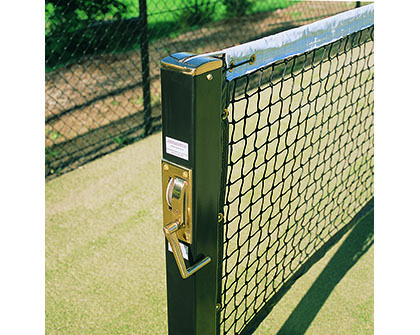 Portable mini 6m tennis net and post system. 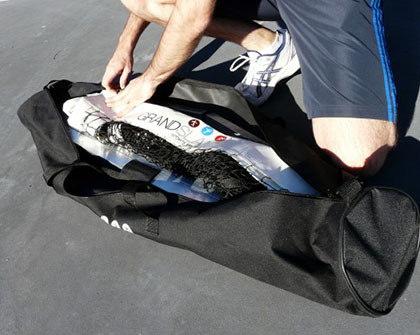 Includes a carry bag for easy storage and transportation. 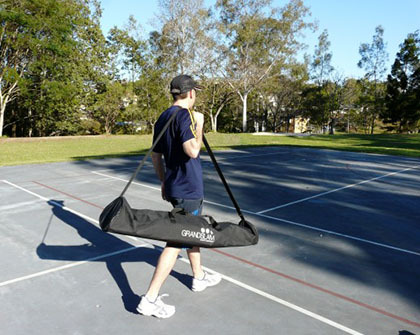 Ideal for schools, clubs and home use.